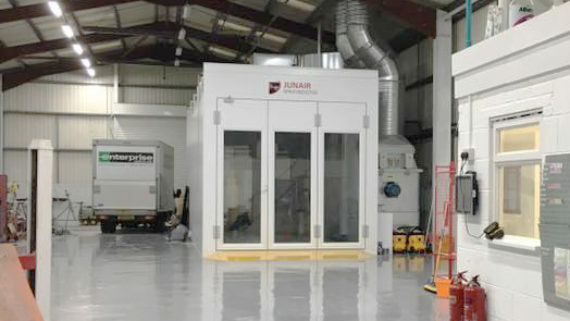 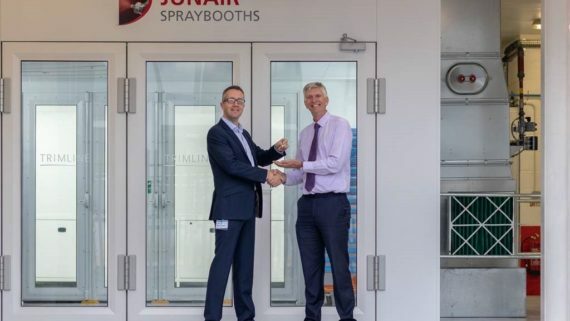 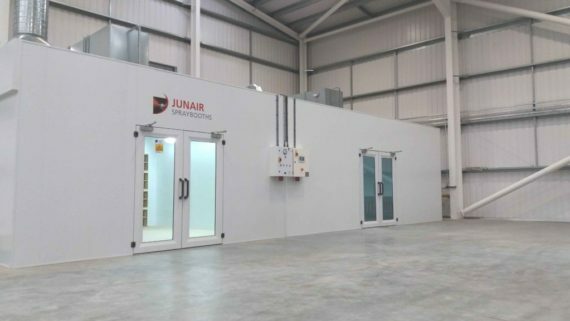 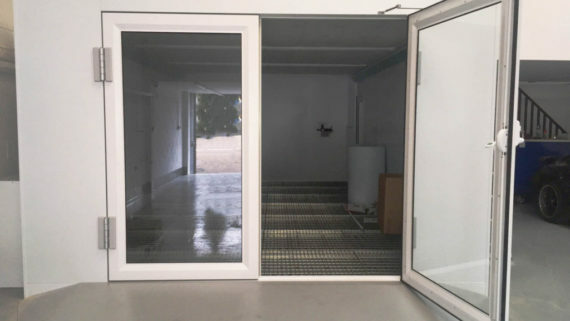 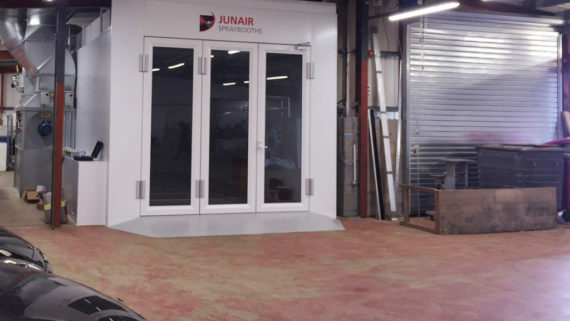 Recently, the spraybooth and paint finishing experts here at Junair were contacted by the team at Liquidwrap Ltd. after they had moved into a new head office in London, and required our assistance with the transition. 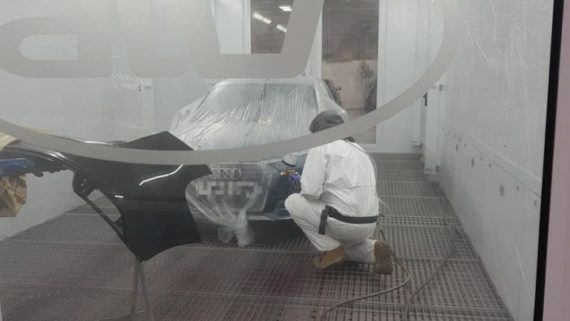 NCR Bodyshops operate a group of bodyshops in the South of England offering the very best in vehicle care since 1986. 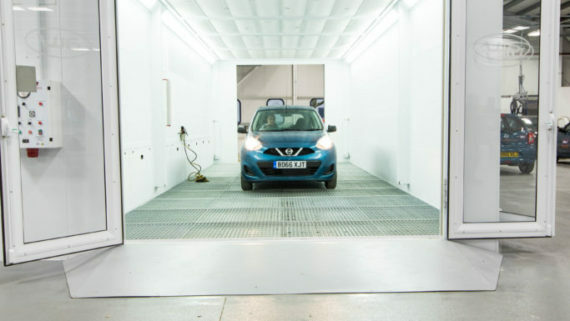 After recognising a need for more repairers in the area, the business opened a new site in Swindon. 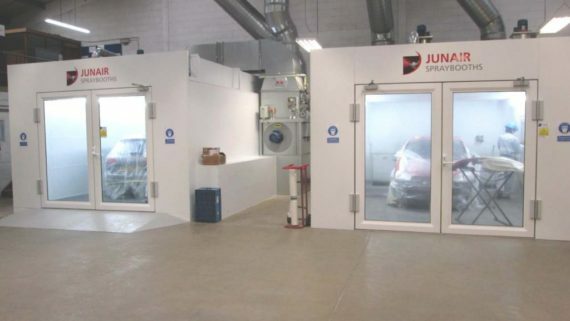 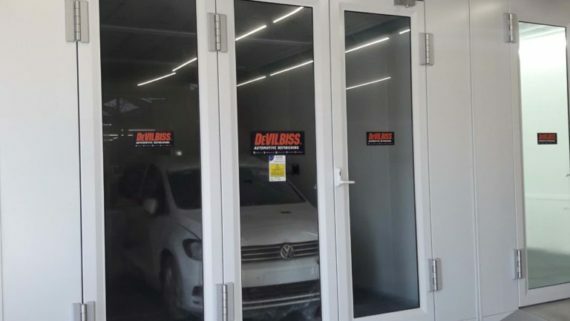 London’s premier Porsche experts, 911 SBD, have until recently outsourced their painting and refinishing, however when the unit next door became vacant they seized the opportunity to turn it into a bespoke paint shop to complete their services. 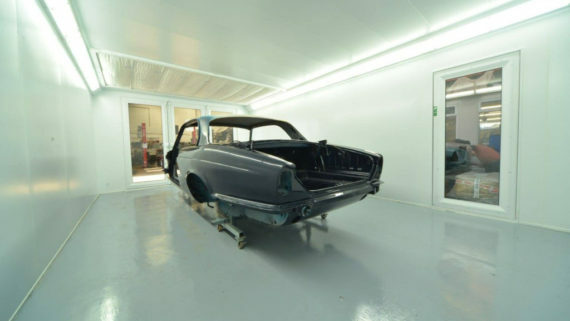 XJ Restorations are Jaguar restoration experts based in Eastbourne, as the name suggests they started out specialising in the restoration of Jaguar XJ Models, however they soon expanded to become restorers of all models including more modern Jaguars. 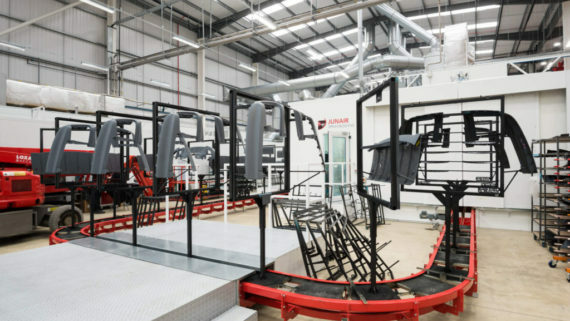 Formaplex are a leading manufacturer of tooling and lightweight component solutions operating across many industries including automotive, industrial, aerospace and marine.